Glover (1767-1849) did not emigrate from England until he was 64 years old. He is my favorite early Australian artist - discovered on our trip to Sydney in 2015. 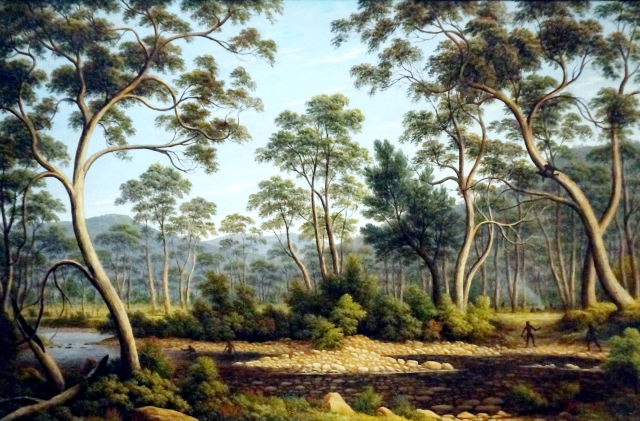 It is his paintings of Tasmania which have been a huge driver for going to Tasmania on this trip.